Looking for a Lot in Milton to Build Your Dream Home? 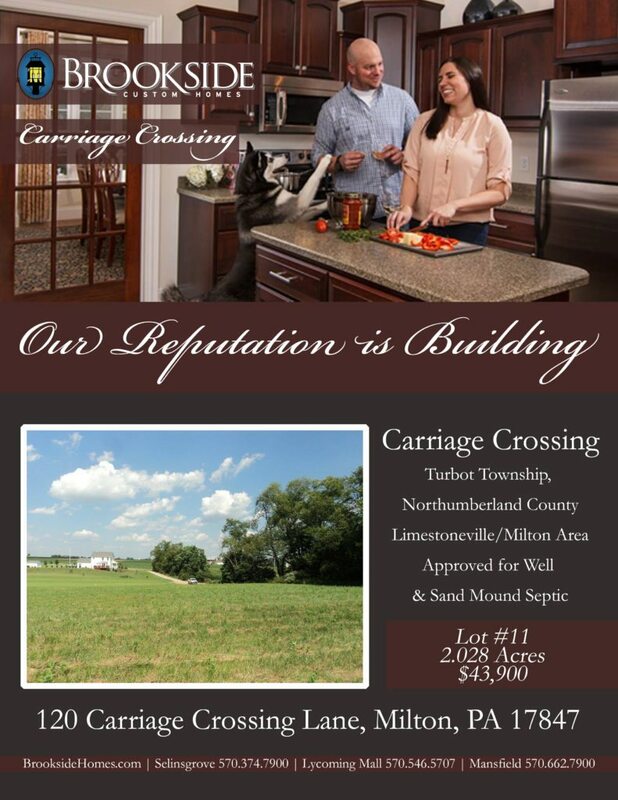 Carriage Crossing is a great option! Located at 120 Carriage Crossing Lane, Milton, PA 17847. Approved for Well & Sand Mound Septic. Lot #11 is 2.028 Acres.